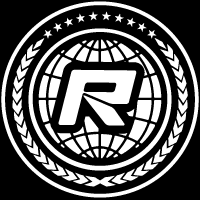 The second round of the Danish 1/8th Off-road Nationals was hosted by the RC Tonder club last weekend. 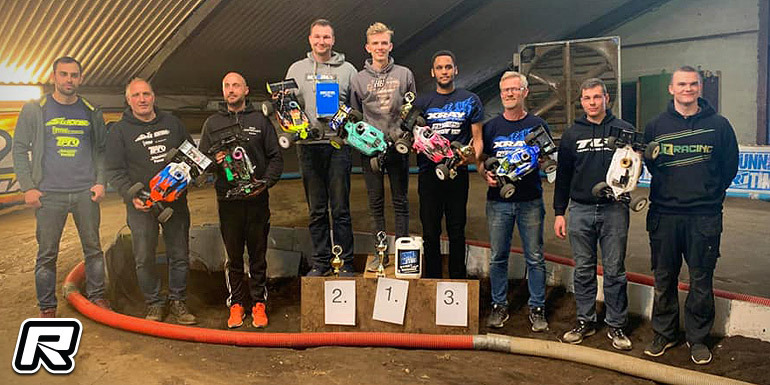 In the Nitro Buggy class, held on Sunday, it was Pelle Culmsee with a clean sweep in the qualifiers to take the overall TQ from Marcel Krüger in 2nd and Peter Harder in 3rd. In the 45-minute A-main event, Pelle was able to conserve his qualifying position as did Marcel, who ended the race two laps down on Pelle on the runner-up spot. Daniel Bubel came in 3rd to round out the podium another lap down. 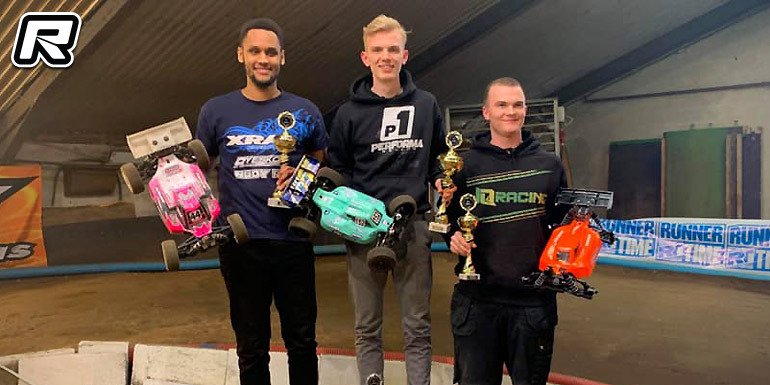 In the 1/8th E-Buggy class, run alongside the Nitro Truggy category on Saturday, it was also Pelle with a clean sweep taking a flawless TQ after the qualifiers and coming out fastest in A1 and A2 for the overall. Daniel Bubel would end the day on the 2 spot and in front of Mikkel Vesterled.